Vitamin T - One focus. Outstanding agency talent. 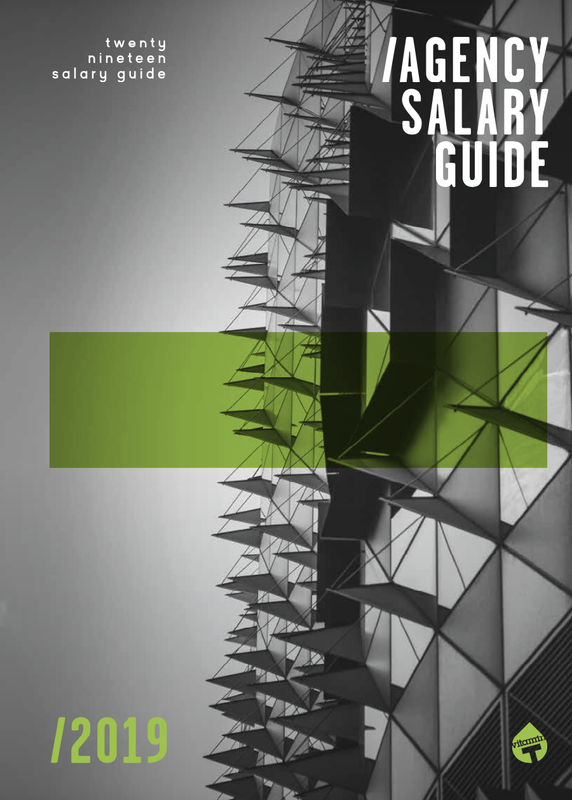 Request a copy of our 2019 Agency Salary Guide for Sydney and Melbourne and you’ll see statistically accurate salaries for all agency roles based on area of expertise. You'll also find salary comparisons by year, gender and company size, plus insights on talent mobility. Looking to hire great agency talent in Sydney or Melbourne? ONE FOCUS. OUTSTANDING AGENCY TALENT.